An offer in a local newspaper a few years ago lead us to enjoy the first of many trips to our local SEA LIFE Centre Great Yarmouth. We’d visit after nursery, at weekends and even on Boxing Day whilst Mr. Boo had to go to work. Since those early visits, it spurred us on to purchase our Merlin Annual Passes which has enabled us to visit many of the different attractions. 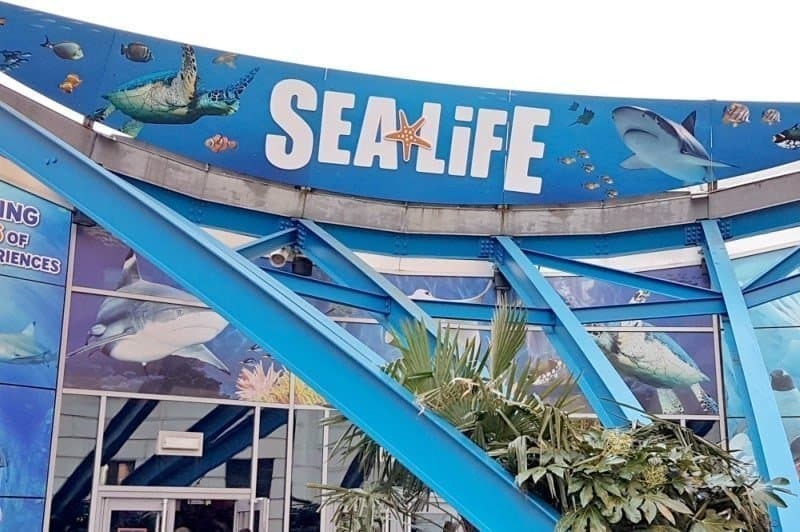 We are currently on a family mission to visit as many of the SEA LIFE Centres as possible. With a trip to Birmingham last week, it was the perfect time to visit the National SEA LIFE Centre and their new Octopus Hideout. The National SEA LIFE Centre houses over 60 displays of freshwater and marine life in Brindleyplace, Birmingham. It is home to the UK’s only fully transparent 360 degree underwater tunnel. For the first time ever in the heart of the city, you will be able to enjoy the world of the Octopus, enjoying an interactive spectacle as you tour the popular underwater attraction. A month in the making, the tentacle-tastic realm has been specially designed to delight the new arrivals, and mesmerise visitors as they explore the exhibit and meet the beautiful creatures. Attending the SEA LIFE Centre on an evening meant that we were treated to seeing Beverley Knight, a Giant Pacific Octopus on display. She was happily roaming around her tank and showing off for everyone who peered in at her. The Giant Pacific Octopus is a true master of disguise, being able to blend in with their surroundings and hide in the smallest of places – with a head the size of an adult’s hand they’re even able to fit through a hole the size of a £1 coin! 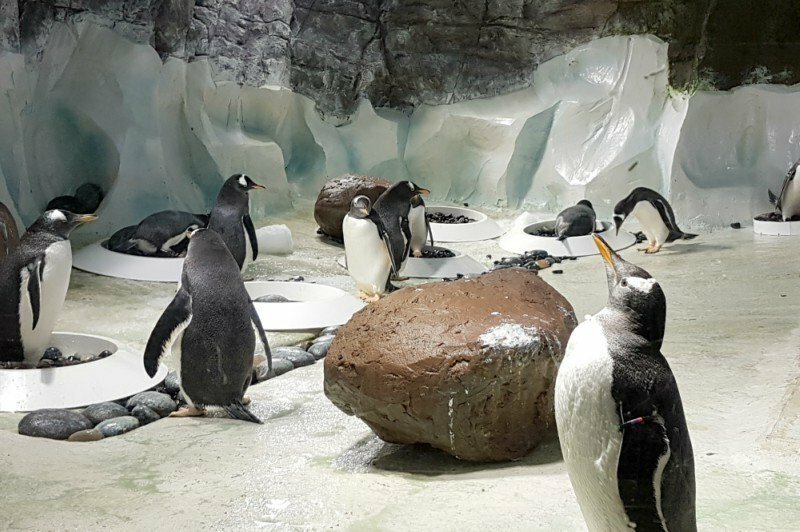 I have to confess that when we visit a new SEA LIFE Centre it is the penguins that tend to draw us in. With us selecting which is our favourite (although Boomer at Great Yarmouth will always remain number one). Being able to get up close to the penguins was really lovely, but impossible to say which was our favourite.